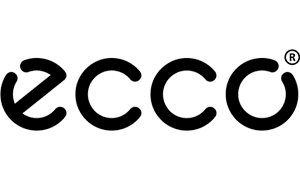 Removable leather-covered inlay sole with ECFS(R), which provides a cool, hygienic environment. 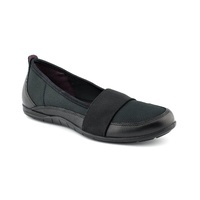 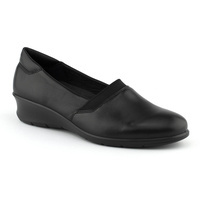 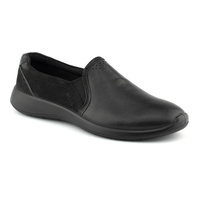 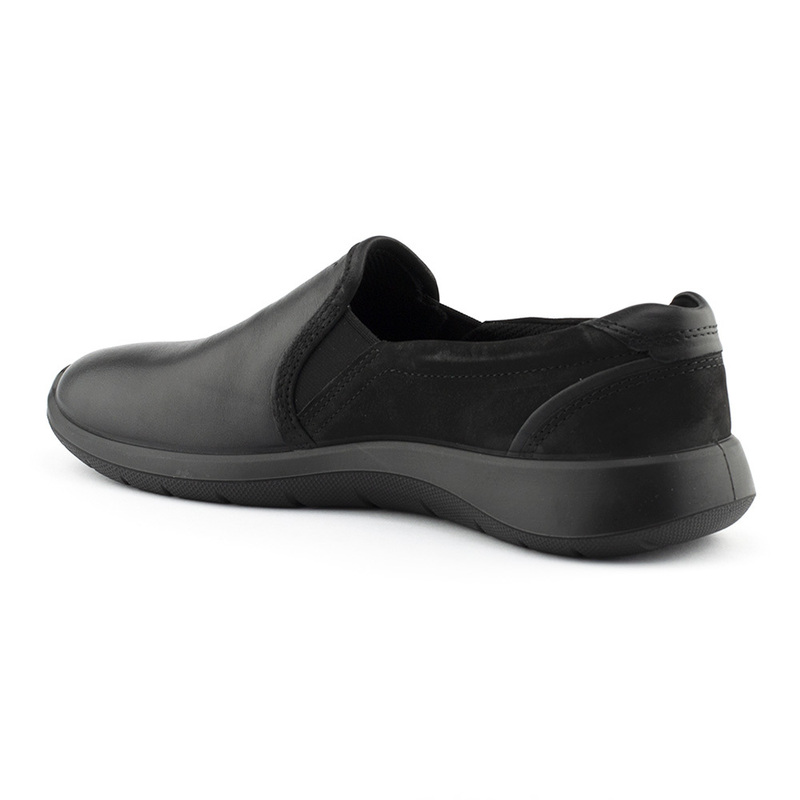 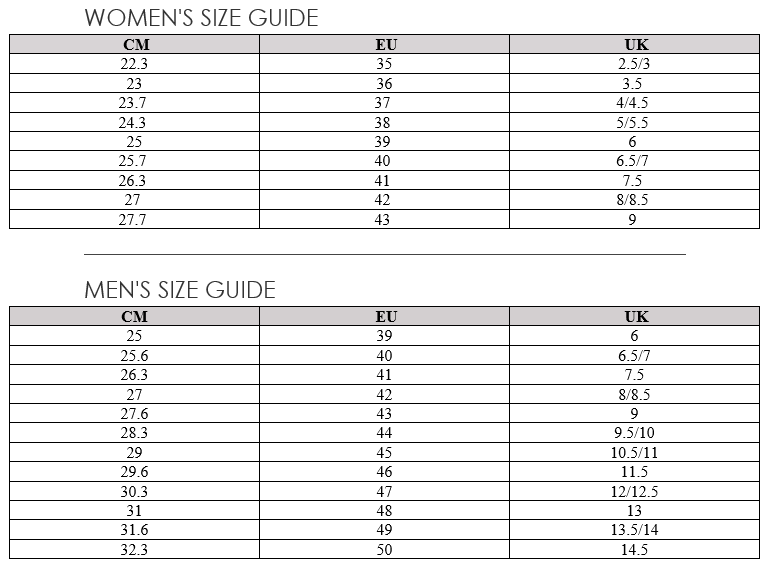 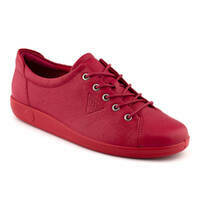 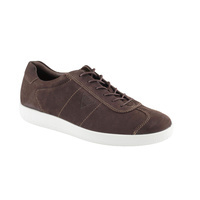 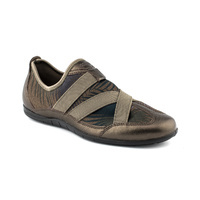 Wider last shape provides supreme fit and outstanding walking comfort. 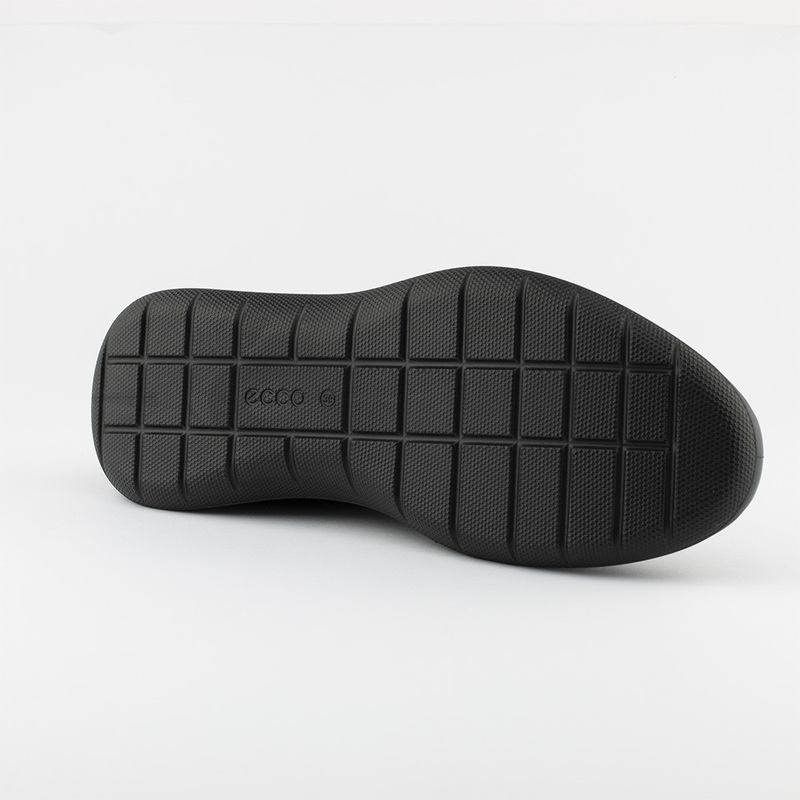 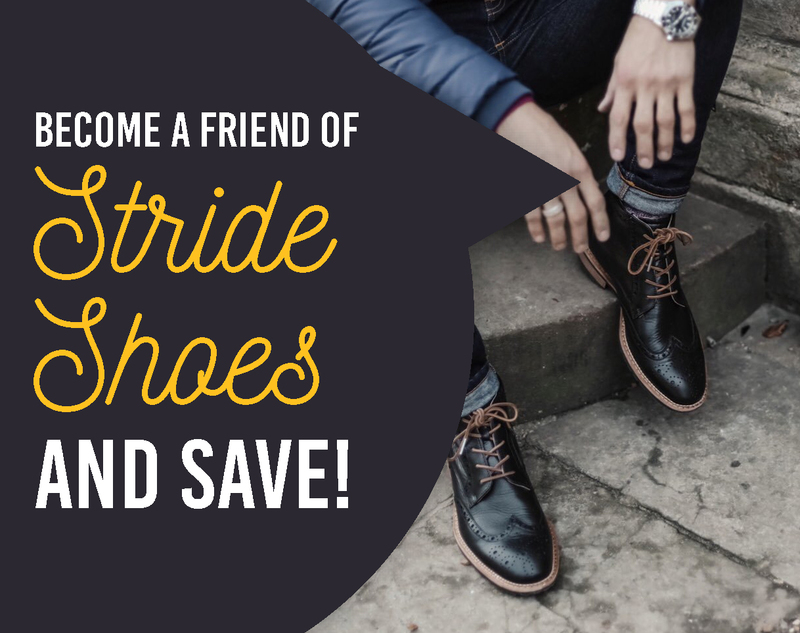 A direct-injected PU outsole ensures the shoes are light weight and flexible while still providing great walking comfort.